New Jersey Democrats rode a blue wave to the House, but how long will they stay? You are here: Home News News Throughout Bergen County-Level News New Jersey Democrats rode a blue wave to the House, but how long will they stay? 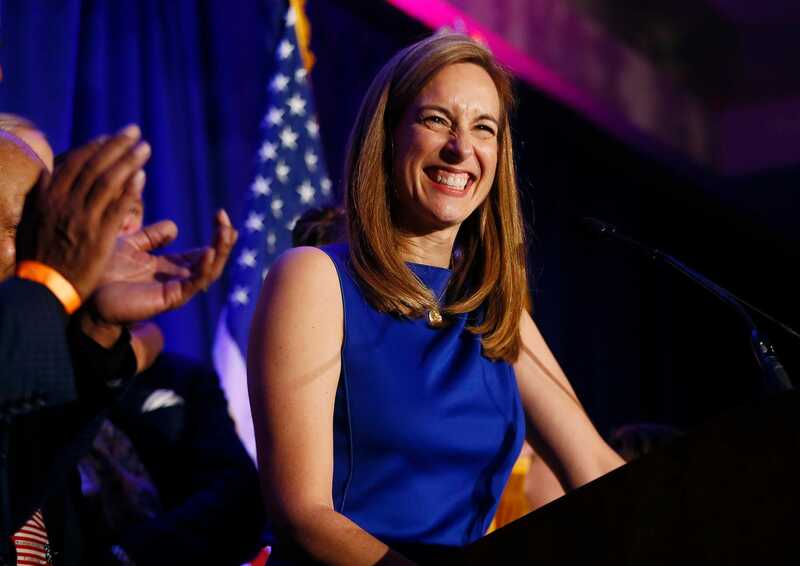 Democrats Jeff Van Drew, Tom Malinowski and Mikie Sherrill won districts the GOP held for a long time, and Republicans will go after them in 2020.